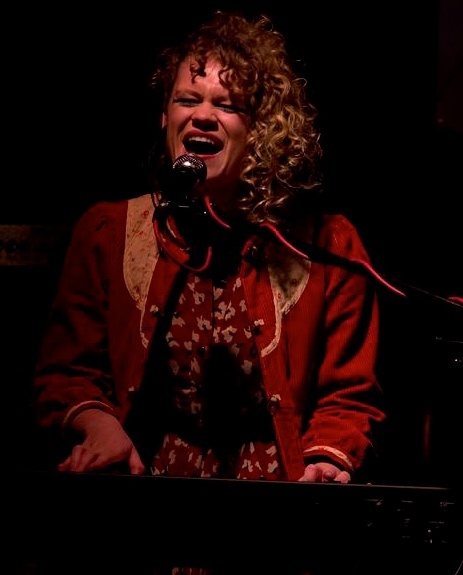 Phoebe Osborne is a multi-instrumentalist, singer and composer based in London who specialises in using music in creative and collaborative ways, working with all ages and all communities. Phoebe plays piano and sings in her 4 piece alternative folk band, Penniless Cove, and is working towards her 4th release in March 2016. Other music projects include singing in a Swing Trio, Swing Selmer Swing, backing vocals for 10 piece afro band, Transit Hamanteh, and calling for Ceilidh’s. Over the past 4 years, Phoebe has worked with a range of diverse arts organisations, including Drake Music, Mouse Trap, Green Shoes Arts, TDLP, A Little Learning, Create Arts, Southwark Play House, Animate Orchestra, Sidney De Haan Centre and Emergency Exit Arts. Phoebe believes that everyone should have the opportunity to express themselves through music, and consistently experiences the transformative power of collaborative and meaningful music making in groups and as individuals. As well as project based work and performance, Phoebe runs several vocal groups including Brockley Voices and St Ethelburga’s Interfaith Choir as well as teaching piano and singing lessons 1-1.